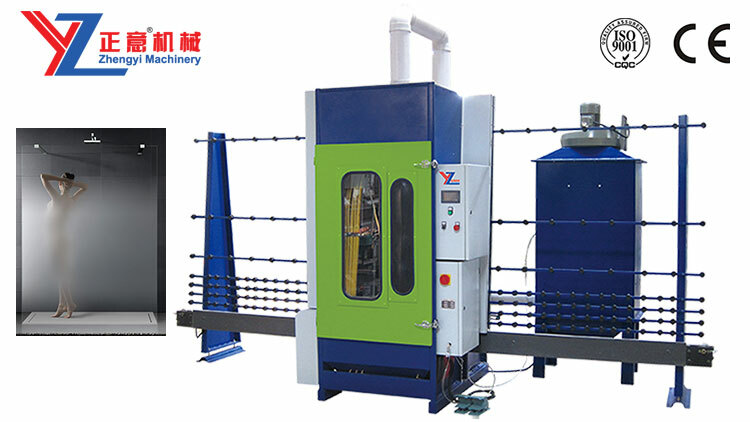 ZDS series of automatic glass sandblasting machine is the latest improved environmental protection product.Glass sandblasting once completed, sand blasting perfectly homogeneous, automatic sand dust. 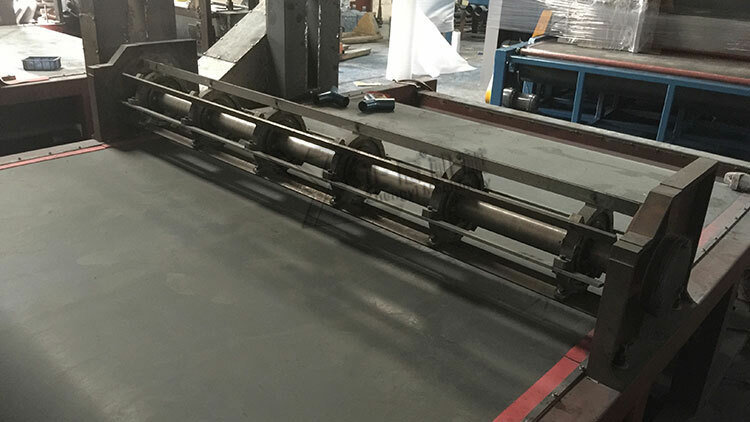 Drain away the dust with a special water tank filter through liquid gas exchange, to achieve the best effect of dust environmental protection, domestic glass sandblasting is preferred. 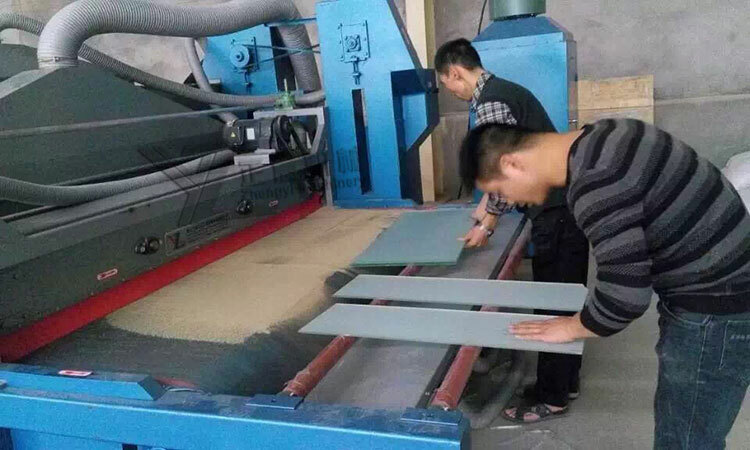 Sandblasting glass thickness is 3-30mm,with marble, ceramic,stainless steel etc. 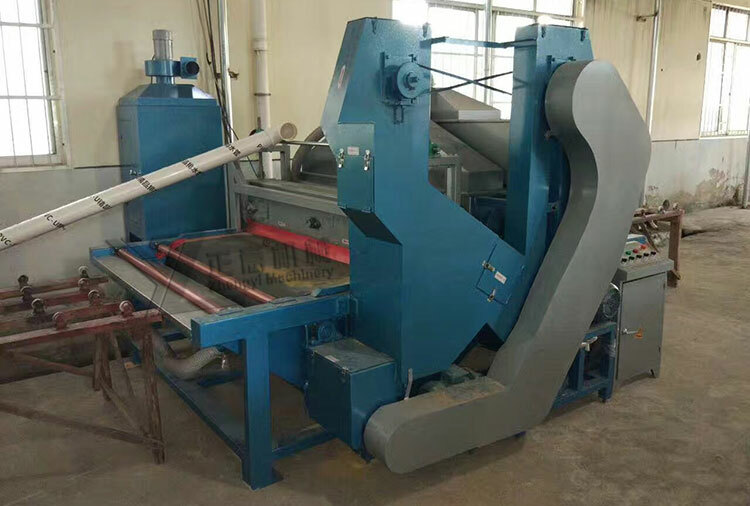 ◆The mining machine blow sand approach to the design, automatic sand processing and the avoidance of air compressor equipment, energy saving and environmental protection. 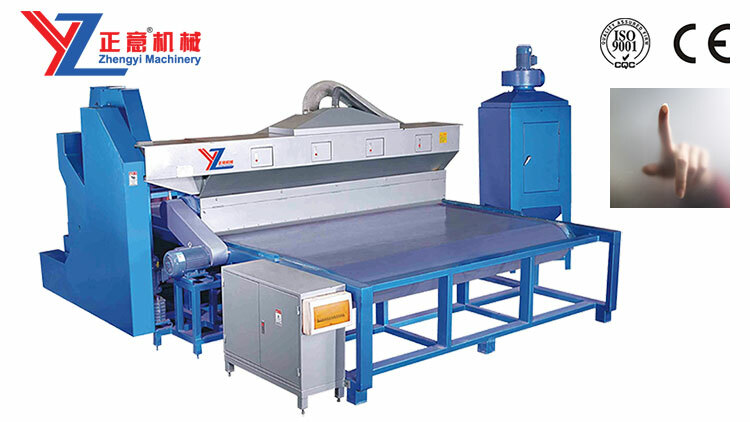 ◆Sand production capacity of fine-tuning, processing on the surface of uniform, processing speed. 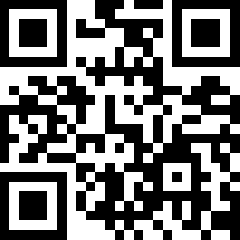 ◆Endless speed conveyor speed control mining, road speed can be fine-tuned. ◆Plane applicable large glass, acrylic plate automatic sand. 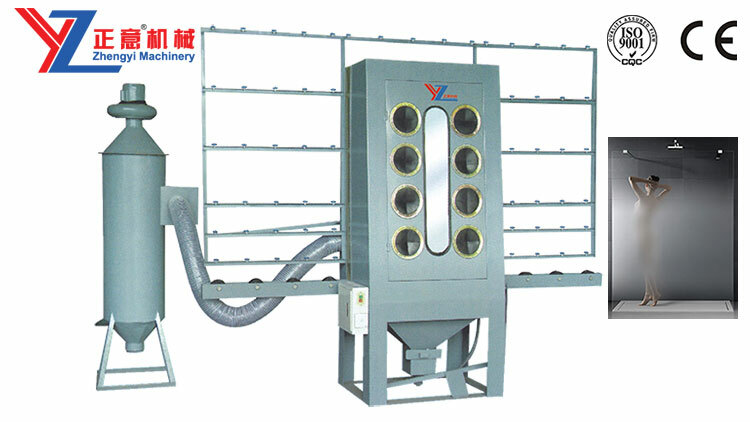 ◆Collocation dust collection machines can be basically clean room environment.